” I never glorified the things I brought up and I never even put those things in my music because I’m not proud of it and feel a responsibility not to glorify it”. 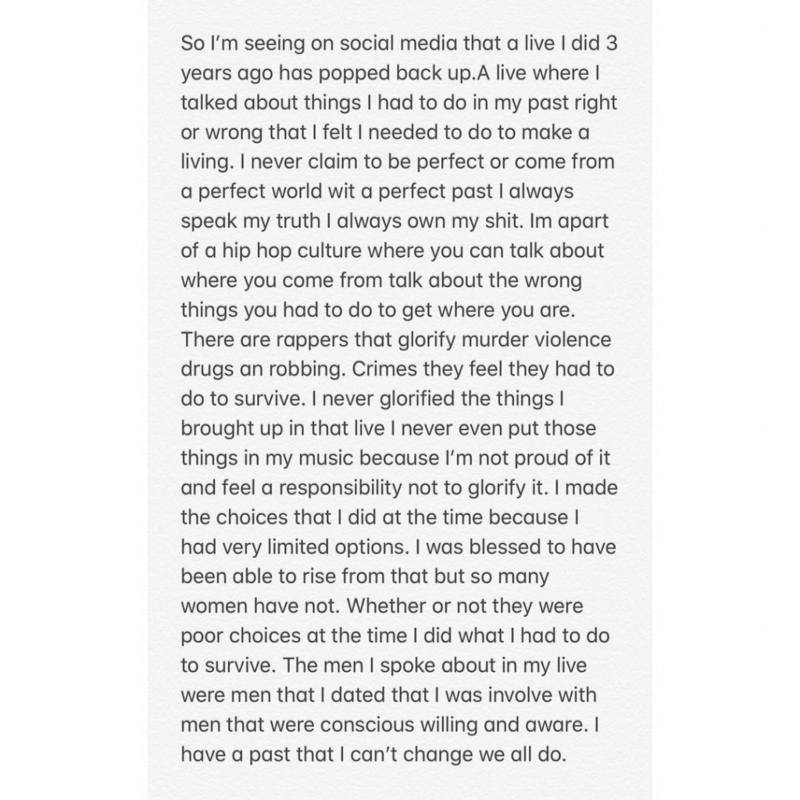 Although it seems like a sticky situation, she is trying to show her improved self and is doing the right thing by not promoting said actions in her music. 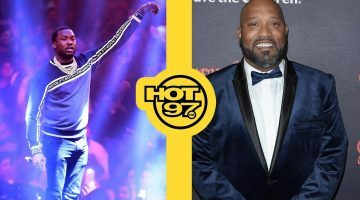 Growing up in New York was not easy for the rapper she insisted that she is not proud of her actions and had limited options in her life and did what was necessary at the moment. 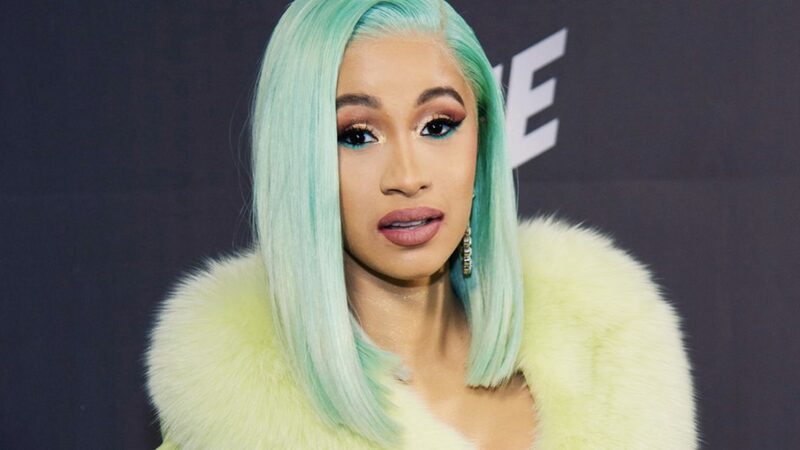 Cardi B states she is trying to move forward with her new life and husband Offset and their 8 month old daughter Kulture. She is trying to become a better woman, “I never claim to be perfect or come from a perfect world,” she said. 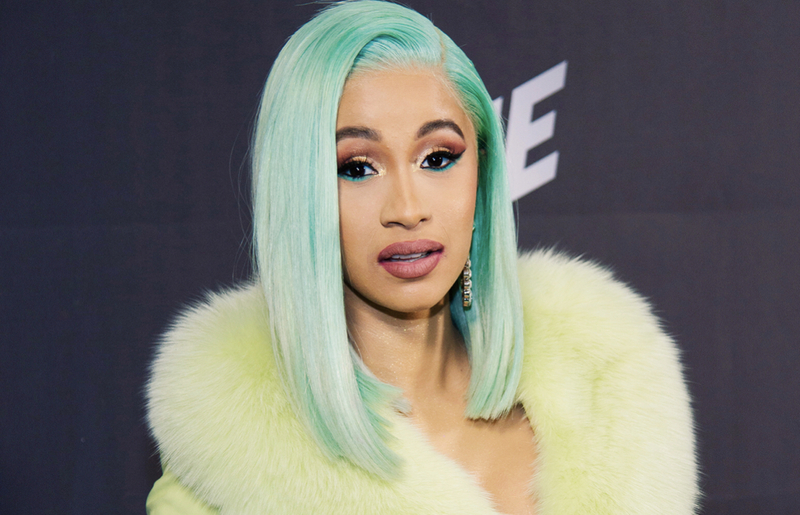 Sounds like Cardi has no problem owning up to her mistakes.